It’s been an incredibly wonderful Christmas this year. 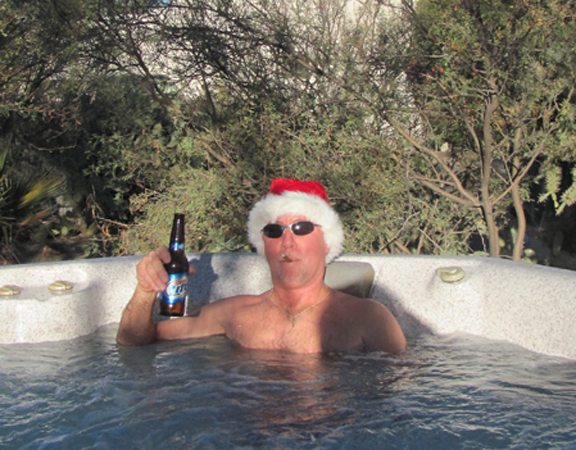 The weather was a perfect 70 something degrees and the desert ambiance created the perfect holiday! Who says you can’t celebrate the holidays without snow?…. 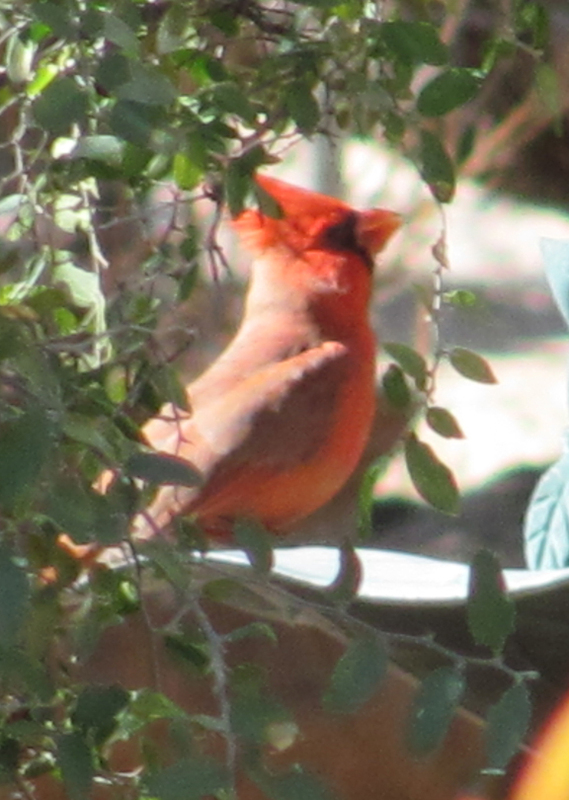 Why would you want a white Christmas?…Red and green are fine with us!…Naturally festive colors of the desert! 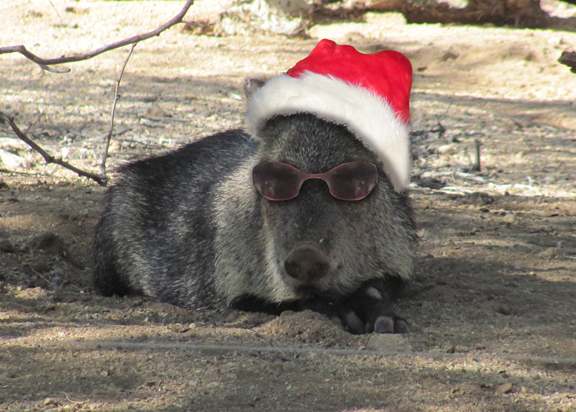 Hope you Javelina Merry Christmas! Happy Holidays Rondi!!! 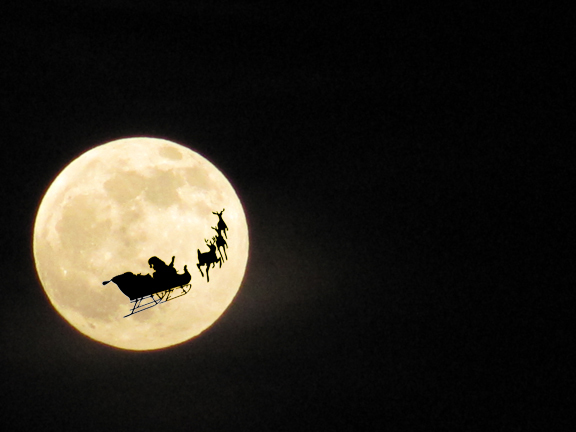 !Great post as usual, ha-ha-ha….er maybe, Ho-Ho-Ho!